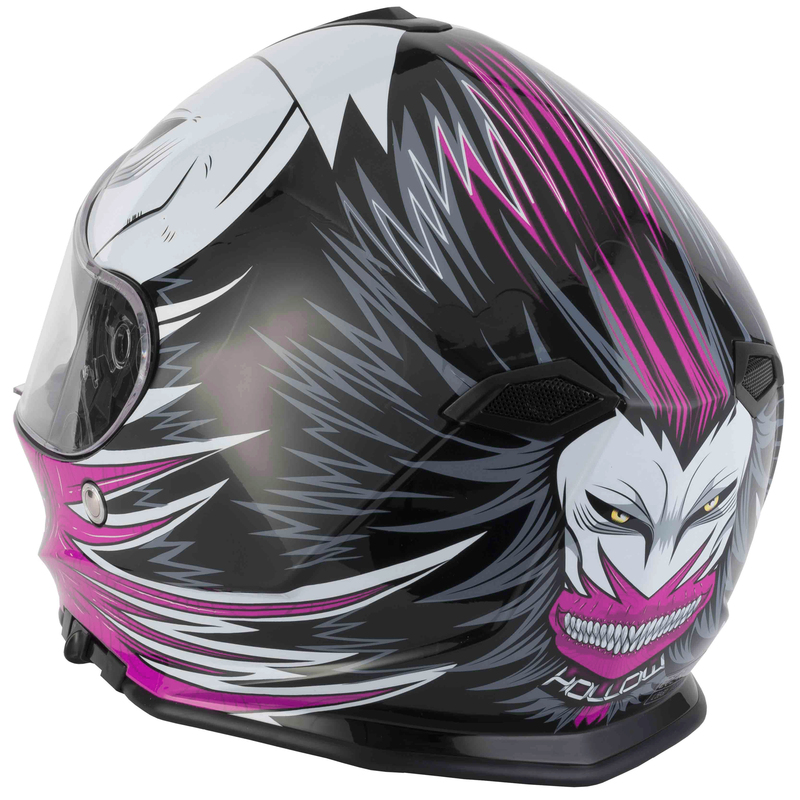 Vcan’s latest offering widens the choice of full-face helmets to the market. 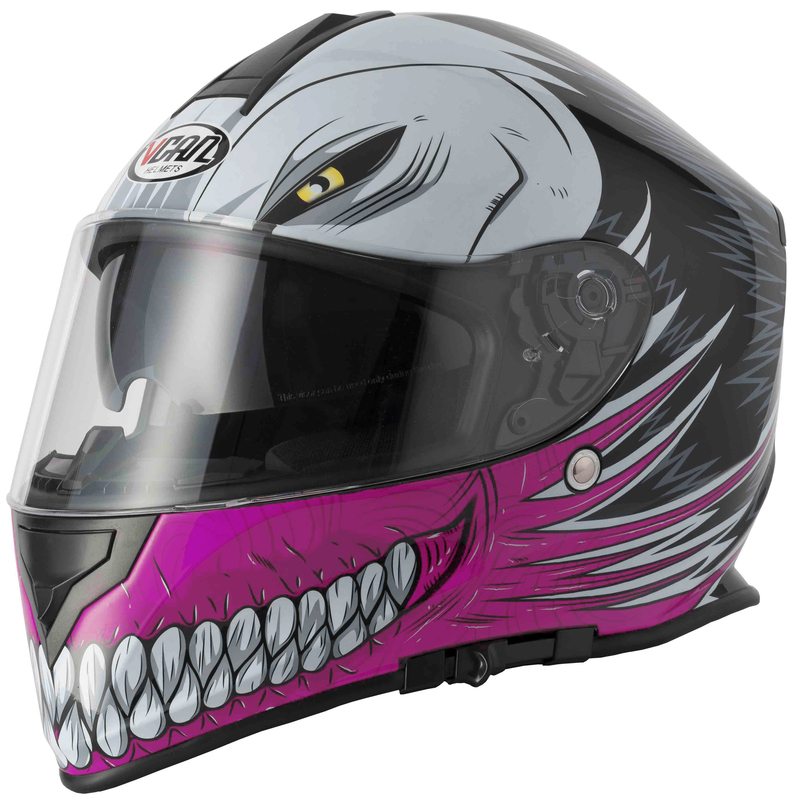 Features include a fully-vented light weight shell, quick-release moulded anti-scratch visor, inner drop down sun visor, all new transpiring comfort lining and a spectacular range of graphics to go with the aggressive looking helmet. The new Vcan V127 incorporates the latest technology in motorcycle helmet construction enabling Vcan to produce a very light weight helmet at only 1380 grams including the visor, without compromising strength and safety, at the unbelievable SRP of £74.99! The new V127 also incorporates all new soft & plush interiors and that are all removable and washable.